Ms. Preeti Pandey has done her BSc. Home Science (major Human Development and Family Studies) from G.B. Pant University of Agriculture and Technology, Pantnagar, Uttarakhand. She did her M.A. in Applied Psychology from Jamia Millia Islamia, New Delhi. She has completed her M.Phil in Clinical Psychology from Central Institute of Psychiatry (CIP), Ranchi. She qualified her UGC NET in year 2014. She has her internships from CHETNA NGO, New Delhi and Adolescence Guidance Clinic, NIPCCD, New Delhi. 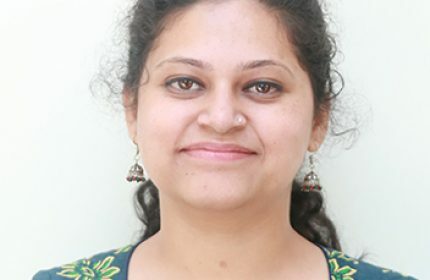 Since August 2016, she is Assistant Professor in department of Clinical Psychology, FBS, SGT University, Gurgaon.